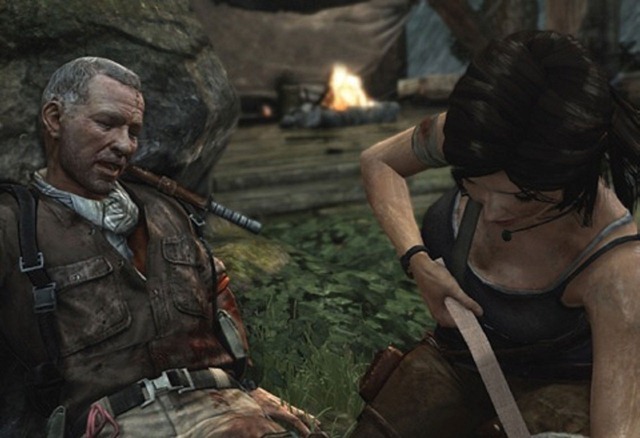 Crystal Dynamics creative director Noah Hughes says that having developed Tomb Raider Anniversary, the studio in charge of the newly resurrected franchise got to play the original Tomb Raider games, and playing the first one helped the studio understand the series much better. “When Crystal first had the opportunity to do a Tomb Raider it was naturally going to be different than the Core games, because we had our own engine and technology, and expertise and sensibilities,” he said while speaking with OPM. “But we really just tried to deliver [with] our version a continuation of what Core had established. And I think one of the things that Anniversary did for us as a studio is that it made us become intimate. 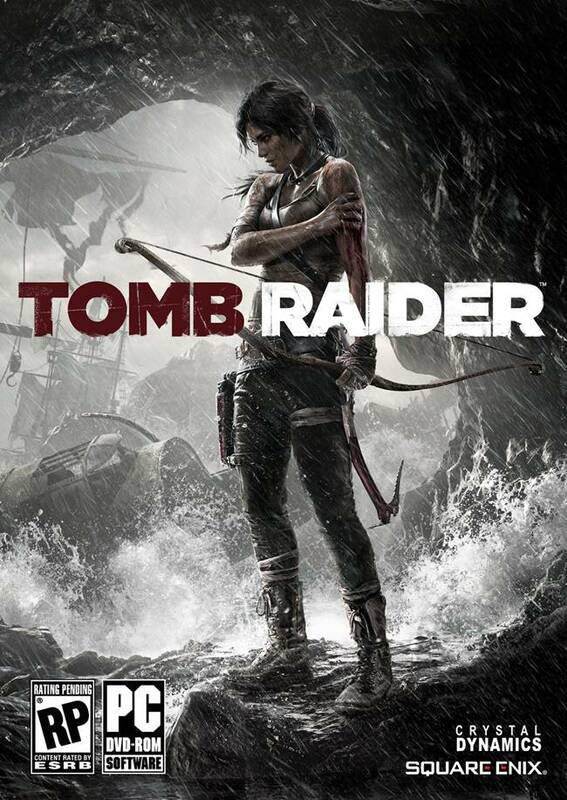 Well, it certainly looks like the new Tomb Raider is going to be vastly different from the original action adventure, but hopefully, the change will be for the better.